Serving Staten Island since 2001. Handyman For You is a local Staten Island home improvement company. 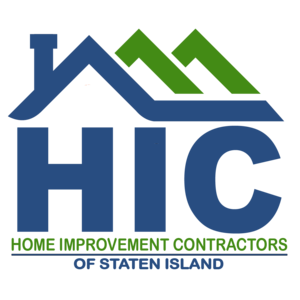 We work with homeowners helping them create the home of their dreams with quality workmanship and personalized service. 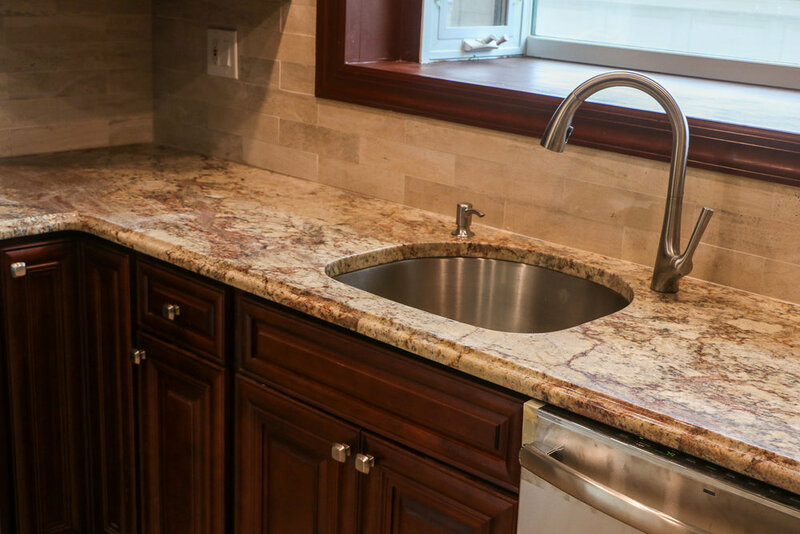 Some of the many services offered are kitchen and bathroom renovations, windows, doors, siding, deck building and repairs, and finished basements. There is no project too large or small for Handyman For You! We are proud of our reputation as a hands-on, dedicated local business. FULLY LICENSED, INSURED & BONDED! LIC. #1195523 LICENSED, INSURED & BONDED. © HANDYMAN FOR YOU 2019. ALL RIGHTS RESERVED.